A federal judge has temporarily halted the Texas fetal burial rule from going into effect on Dec. 19. Judge Sam Sparks of the U.S. District Court for the Western District of Texas ruled on Thursday than an agency rule requiring health care providers to cremate or bury fetal remains will not go into effect before he rules on the case, which will likely be in early January. According multiple reports, Sparks set hearings for Jan. 3 and will likely rule before Jan. 6. Earlier this week, the Center for Reproductive Right and others filed a lawsuit against the state on behalf of abortion-provider Whole Woman’s Health. The plaintiffs claim the rule, which would apply to abortions and miscarriages regardless of gestation time, is unconstitutional. Following the ruling, Whole Woman's Health CEO Amy Hagstrom Miller said the rule "does not create any health benefit for women" and was designed to limit access to abortion care. "Judge Sparks expressed skepticism about the new rules being about the health and safety of women, and felt like it was a reaction from our victory at the Supreme Court under Whole Woman’s Health v. Hellerstedt," Miller said a statement. This past summer, the U.S. Supreme Court struck down a set of abortion restrictions in Texas. 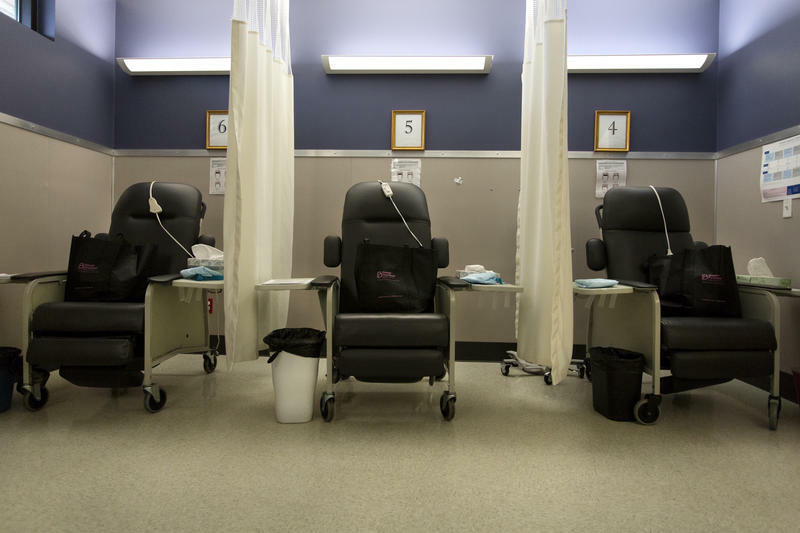 Four days after that ruling, state leaders asked the Texas Department of Health Services to adopt a rule that would require hospitals and abortion providers to no longer dispose of fetal remains in landfills. You can read Judge Sparks' order below. 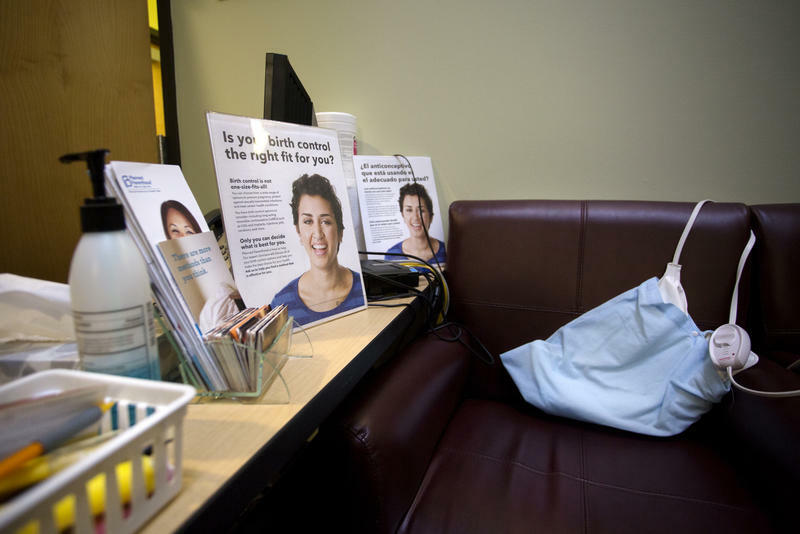 Abortion providers are hoping to stop a new rule that would require health care facilities to cremate or bury fetal remains from miscarriages and abortions, regardless of the gestation time or a woman’s wishes. The Center for Reproductive Rights announced it is filing a federal lawsuit today against the State of Texas over a rule set to go into effect Dec. 19. The rule requires abortion providers and hospitals to bury or cremate fetal remains from miscarriages and abortions – regardless of gestation time or a woman’s wishes. 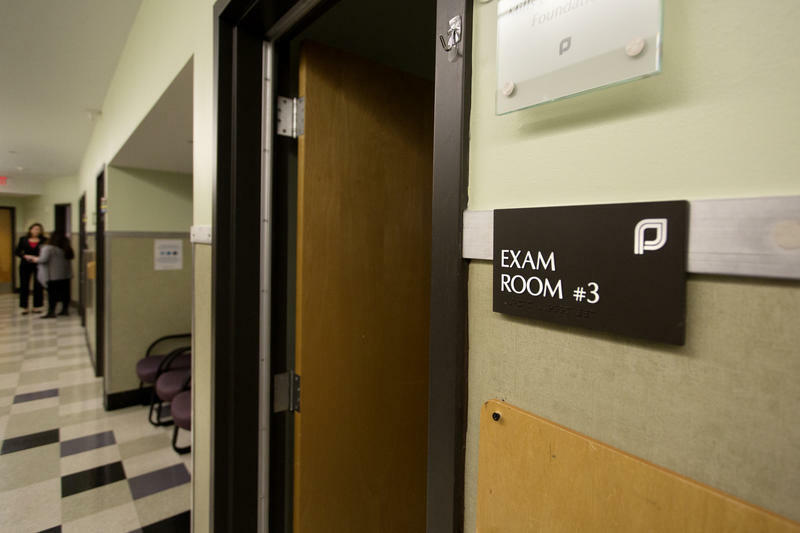 The State of Texas is moving forward with a rule requiring abortion providers and hospitals to bury or cremate fetal remains from miscarriages and abortions. Groups are already gearing up to possibly sue the state over this rule, but the state could have a tough time defending it.